Despite the Cold, the Work Goes On!! This morning I sit in my home office looking out at the beautiful sunrise and thankful that I do not have to get out in this frigid 1̊ weather. I pray for those who do not have this same privilege. Many are out working in this artic cold so that my electricity, water and heat stay on and I can enjoy these comforts. Still others have little or no heat, no electricity, frozen and/or burst water pipes, and many are even homeless. I pray for them and thank God for those men and women that are out on the front lines serving so that they too can have shelters to go to and can be warm and fed. I also thank God for the many ministries across Kentucky that provide warm meals, blankets, coats, etc. to those who are in need. I love winter. 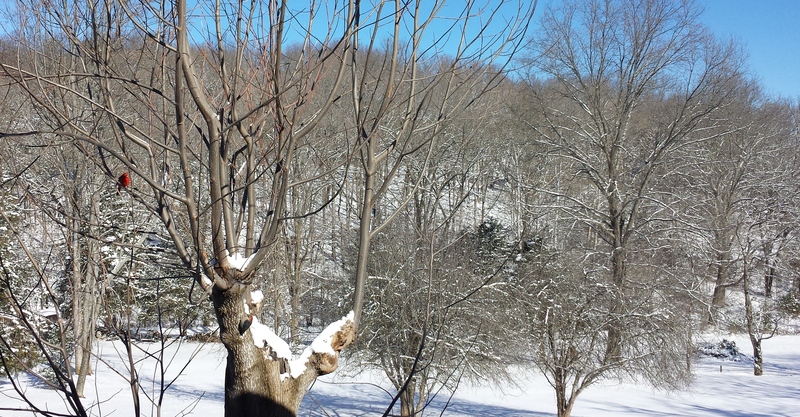 Nothing excites me more or shows the beauty of God’s creation to me more than a freshly fallen snow. But, then again, most of the time I have the privilege of seeing it from my window. Of the eight days I had to be out this month I am thankful that the roads were cleared and I had no problem traveling. Lots has been accomplished during this cold January. Two new missionaries have been approved to serve as Kentucky Mission Support Catalysts, orientation and commissioning services are being planned for 12 new Kentucky missionaries during the Kentucky WMU Annual Meeting in April, an On Mission Expo is in the planning stages for Fall 2014, interSEED Missionary Prayer Calendars (www.kybaptist.org/interseed) have been updated through April, new mission opportunities have been posted on the website (www.kybpaptist.org/go) and promoted across the state, and a new potential community outreach program is been discussed. I have had the privilege of meeting with several missionaries and with a lady seeking where God may be calling her to serve. Several of these “meetings” would not have been possible were it not for the telephone and conferencing capabilities. The weather has been bad but the work goes on. Thank God for technology that allows me to set up office wherever I am and still get the message out and the work accomplished. Be on the lookout for some of these exciting mission events and opportunities coming up throughout 2014. Please contact us for information on the many ways YOU can be involved in missions across the Commonwealth. “To infinity and beyond” are the famous words of Buzz Lightyear, space ranger from the Intergalactic Alliance stationed in the Gamma Quadrant of Sector 4. His sole objective was to protect the universe from evil Emperor Zurg. Wow, I guess I have watched Toy Story one too many times (insert parent card at this point!). Let me introduce myself. I am Doug Williams, the husband to Cathy for the last 17 plus years, the father of 3 children (soon to be 4 as we await to bring home our daughter from Africa), as well as the new missions strategist for the KBC. I recently resigned pastoring Bullitt Lick Baptist Church, where I served the past 11 years, to join the staff at the KBC. I love the church God called me to pastor. I love pastoring. So, why leave the pastorate for denominational work? Well, I think Buzz Lightyear can help me explain a bit of my decision process. 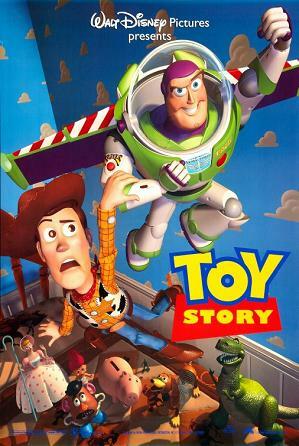 The movie Toy Story highlights two primary characters named Woody, the rugged cowboy and Buzz Lightyear, the space ranger. Their relationship is less than ideal because they view each other as rivals instead of as partners. It’s not until they both find themselves in the grasp a toy-torturing-kid named Sid that they realize that they can accomplish more collectively than they can separately. In short, Woody and Buzz work together to free a host of toys held hostage by Sid. That brings me back to my decision to join the staff at the KBC. What if 2,400+ churches took serious the command of our Lord to make disciples of all nations? What if our KBC churches concluded that we can do more collectively than we can separately? What if all across our Commonwealth we were resolved to lay aside our minimal differences and unite around our common command to take the gospel to the ends of the earth for the glory of God and the spread of His name? What if we realized that our state and world is held hostage by the Evil One, and the only hope of freedom is the gospel of Jesus? What if God were to use this state convention by beginning a sweet gospel movement of His Spirit throughout this state, across this country, and around the world? I believe He can do that here, there, and beyond. Jesus told his early followers that they would be His witnesses in Jerusalem, Judea, Samaria, and the ends of the earth (Acts 1:8). I am delighted to join the KBC in order to help churches develop strategies to take the gospel across the street, throughout the country and around the world. If Buzz Lightyear were a missions strategist, he might say it this way: “For the glory of God and the good of His people, let’s unite together Kentucky Baptists to take the gospel to ‘infinity and beyond.’” My question for you is: Will you join me in this global cause to take the gospel to infinity and beyond for God’s great fame and glory? In North Korea, bowing your head in prayer, possessing a Bible, or making contact with a known Christian is punished harshly. Christians are sentenced to concentration camps, often without a trial, as they are labeled as foreign spies. In Central Asia, persecution is on the rise in predominantly Muslim countries that have a history of communism. In Kazakhstan, unregistered churches are not allowed to meet, and in Tajikistan, Christian parents are not allowed to take their children to church. In Nigeria, extremist Muslim groups have bombed churches and claimed responsibility for killing Christians, as they seek to establish an Islamic state during this election season. 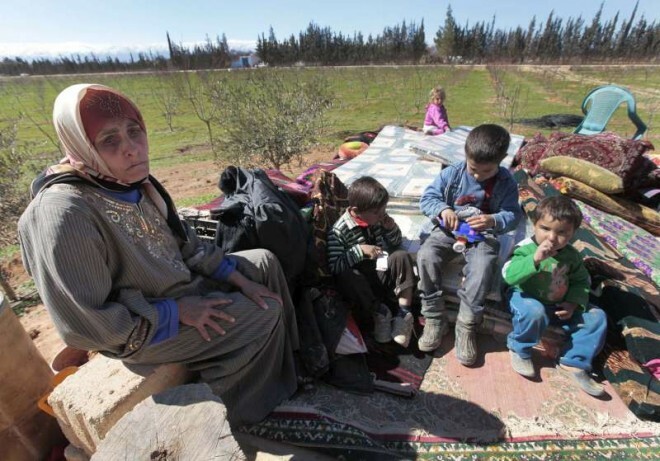 In Syria, Christians are being driven from their homes, women are being raped, and churches are being robbed during this time of violent civil war. Do not forget our fellow brothers and sisters in Christ, who are suffering for their faith. Pray for those being persecuted across the globe. Pray for political stability in many nations. Pray for safety and provisions for those suffering for our Lord. Pray for the church to grow in the midst of persecution, and give thanks that the church is flourishing in many of these persecuted lands. Pray that God will open the hearts of Muslims, Hindus and Atheistic Communists to the Gospel, and that He will reveal Himself to those who are lost. Pray that believers will have courage, boldness, and strength to live out their faith in difficult and dangerous lands. Pray for our missionaries and their families serving in dark places. Make your voice heard by contacting our representatives in government to remind them of the plight of persecuted Christians around the world. Give to the Southern Baptist World Hunger Fund, Southern Baptist Disaster Relief, or Kentucky Baptist Disaster Relief so that resources such as food, water, shelter, medicines, and other vital needs can be provided to refugees, in disaster areas, and in community development. These funds provide us with countless opportunities to minister to persecuted believers and bring the hope of the Gospel to those without Christ.